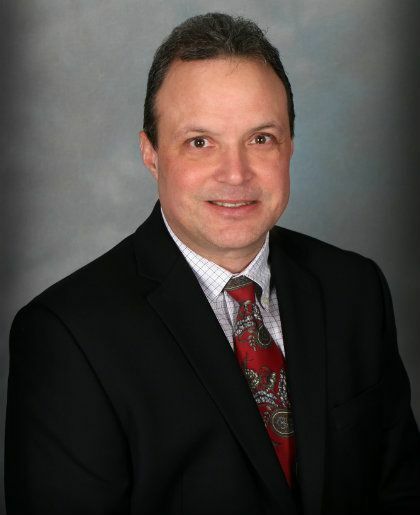 Lou Zabona is the President & Owner of Reick Insurance Agency. Reick Insurance was founded in 1944 by Howard Reick & joined by his Son, Jim Reick in 1967. In 2007, Mr. Zabona purchased the Agency from Jim Reick. Building on the success of Jim & his Father, Mr. Zabona & his team have made Reick Insurance one of the fastest growing agencies in northeast Indiana. Mr. Zabona has been in the insurance business for over 22 years. He specializes and has vast experience in small commercial & personal insurance products. He has served on the Professional Insurance Agents of Indiana Board and the Allstate National President’s Advisory Council. 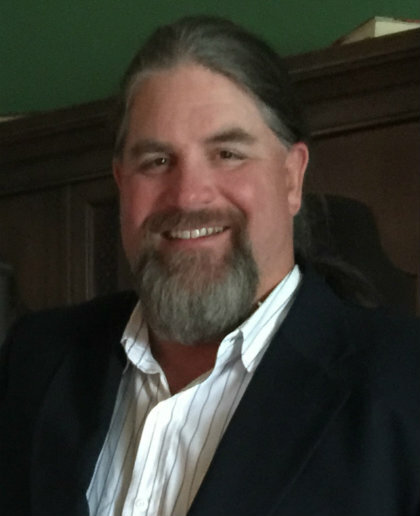 In 2014 he served as Board Member President of the Kendallville Area Chamber of Commerce. He is also an active member of the Wolcottville Lion’s Club since 1992. Douglas Dubsky, Co-Owner and Chief Financial Officer, was born and raised in Howe, Indiana, Doug graduated from Lakeland High School in 1984 before attending the University of Georgia, where he received his BBA in Finance. Over the next 30 years, Doug traded commodities on the Chicago Board of Trade (CBOT), as well as the Japanese Exchange (JPX) and the Korean Exchange (KRK). He still today trades Soybeans on the CBOT. Since 1994, Doug has lived in Northern Indiana with his wife Sunni raising their son and daughter whom have moved on to their own careers. During his spare time, Doug enjoys traveling, playing golf at Heron Creek and Cedar Lake, and spending time on the lakes with family and friends. Cheryl Barker grew up in Avilla, Indiana and graduated from East Noble High School. Cheryl and her husband Hal have two children, Jamie and Joe and five grandchildren. She contributes to her community as a “Big Sister” with Big Brothers Big Sisters and is an active member in her church. 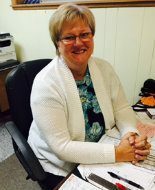 Cheryl has worked at Reick Insurance since 1982 and would like the opportunity to help you with your insurance needs. Angie Nott grew up in Fort Wayne, Indiana and graduated from Northrop High School. She then attended the University of Saint Francis. Angie and her husband currently live in the Kendallville/South Milford area and they have four children. Angie has worked in the insurance Industry for over 17 years and is licensed in property and casualty to service all home, auto, and small business needs. She specializes and has a vast knowledge in the Commercial Sport & Leisure Entertainment Industry. She enjoys being outside, exercising, reading, being on the lake and spending time with her family. 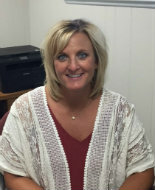 Angie is excited to have the opportunity to help you with your insurance needs.